PLDT has always been hard at work to bring its massive user base innovations that are vital to consumers nowadays. PLDT HOME, the company's home digital services division, is proud to announce that it has been recognized in being a leader in digital innovations in the continent through its data sharing initiative done in partnership with Smart Communications. The converged data sharing has been the boon for consumers that want to send their data allowances with their circle of family that have a Smart-powered mobile phones. This is greatly useful during emergency scenarios, and it's even more efficient for users that never really use too much data to begin with. The service is made between Business and IT teams of PLDT HOME and Smart, and it's the first of its kind to enable subscribers the ability to send data as they see fit. 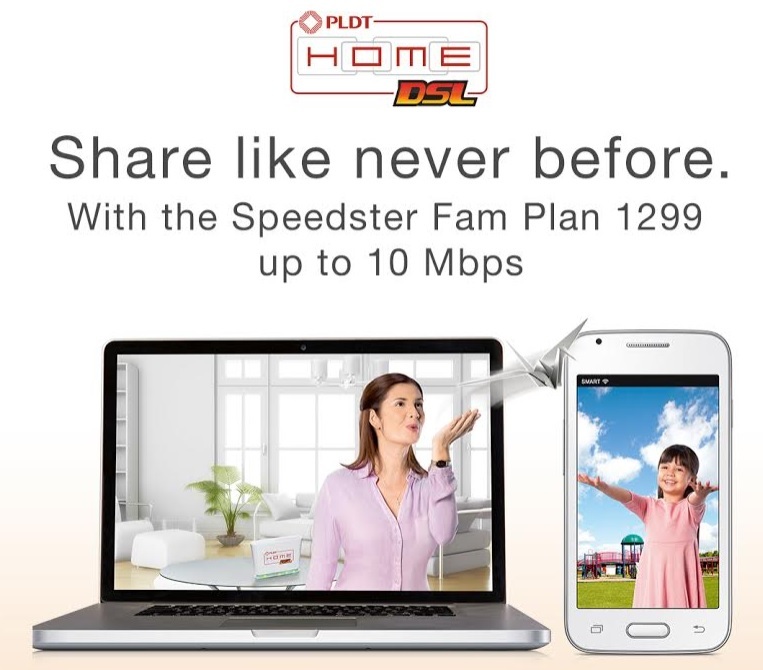 The converged data sharing is offered to users that are subscribed to Speedster Fam Plan 1299, which gives PLDT HOME DSL subscribers internet speeds of up to 10 Mbps as well as a monthly data cap of 50 GB. They can also upgrade the plan with a Smart Mobile Plan 399 or Plan 600, which would allow them to share up to 6 GB of their data allowances to other mobile devices. Leading Asian companies have been selected for the CIO Asia Awards with its deployed information as well as communications technology on a yearly basis. It is also organized by leading IT and Digital Developments resource CIO Asia.